The Hodges Brothers were a family band who played rootsy, exciting music that was a bridge between old time country and bluegrass music. 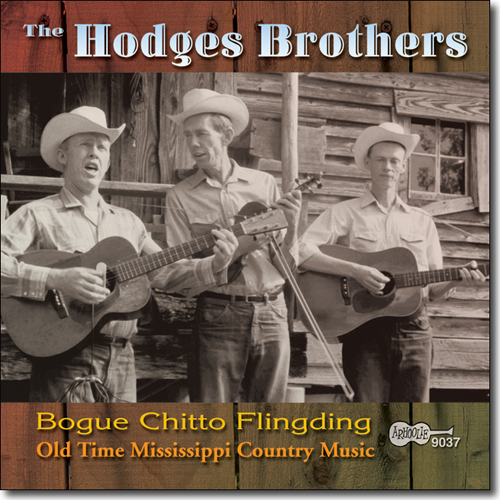 While they were influenced by the invigorating modern style of Bill Monroe, The Hodges Brothers kept one foot in the rural Mississippi music culture they came from. The result is great, foot-stomping, toe-tapping country music. These recordings were made by Arhoolie Records' founder and president, Chris Strachwitz. 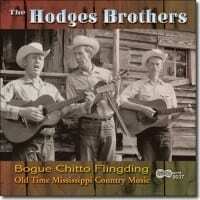 “The Hodges Brothers…from Mississippi are remarkable singers and storytellers who surround their gentle voices with spectacular intricacies.